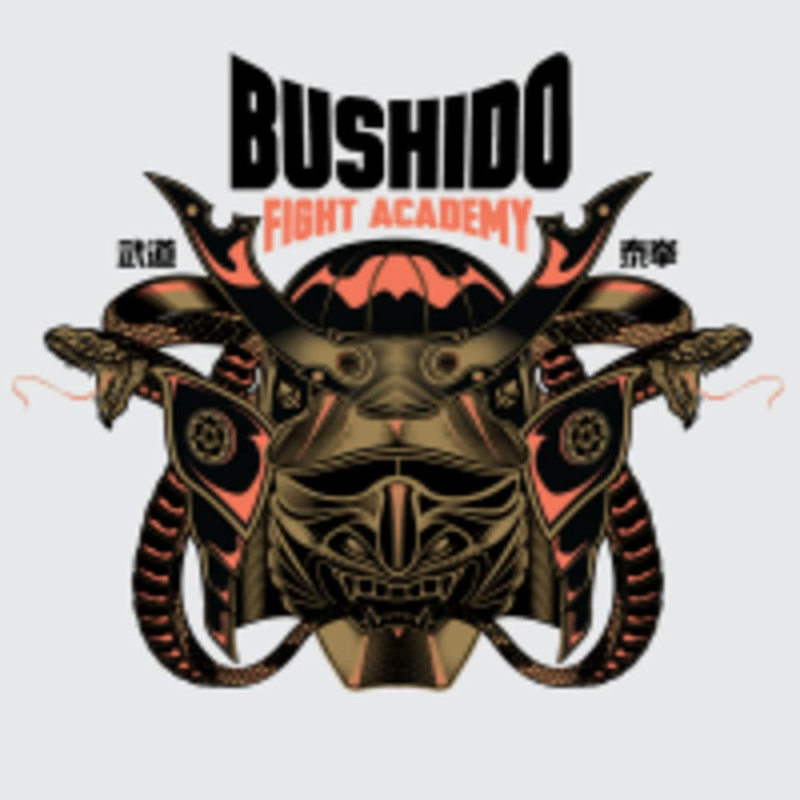 Start taking classes at Bushido Fight Academy and other studios! --- Way Of The Bushido --- Fight With Bravery & Courage; Maintain Self-Discipline; Win With Humbleness; Protect With Honour. Live And Fight As A Bushido Warrior! Sign up for a training session today! Please wear training gear (gloves, hand wraps) if you have your own, comfortable active wear and well supported athletic shoes. This facility is located at 88 Koon Seng Road. It was a great workout in general. However, the boxing gloves were nasty. If you have a pair of your own, bring it! Superb workout, sweat buckets but felt great after. Class size was a lil big, but instructor was able to check on all of us and correct us accordingly. Staffs are nice, but gloves are smelly. Staffs are really nice and caring. The session itself was tough for beginners but personally cared. Smashed after the workout. Great to push yourself. Good teachers are costly, but bad teachers cost more. Ive been to 6 different muaythai gyms through ClassPass, and its very clear when the trainers are teaching with their heart, to share their love and passion for the sport. And when theyre simply teaching for the money. Unfortunately this class showed me just how ugly and unprofessional one can be. You can be Singapores best fighter, but unfortunately that doesnt, at all, mean youre qualified to teach.